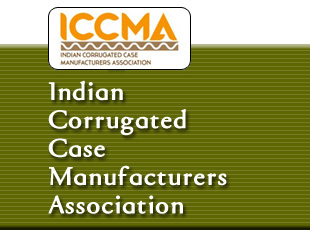 Member Directory (soft copy) will be available, to any person or firm who wishes to obtain the same, on a payment of Rs.10,000 + GST @ 18% only payable by Cheque/ Demand Draft / RTGS / NEFT in favour of INDIAN CORRUGATED CASE MANUFACTURERS ASSOCIATION payable at Mumbai, India. For further details, please contact ICCMA Secretariat at the address/phone/e-mail ids mentioned in the “Contact Us” section. The details mentioned in the Member Directory are confidential in nature and should be used only for the purpose of business which is mutually beneficial.